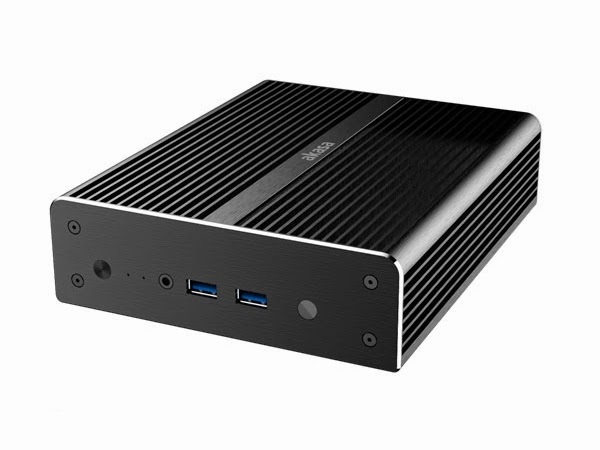 Scan.co.uk lets you pre-order the heaviest (1270g), and logically the best fanless NUC case for £53.50. 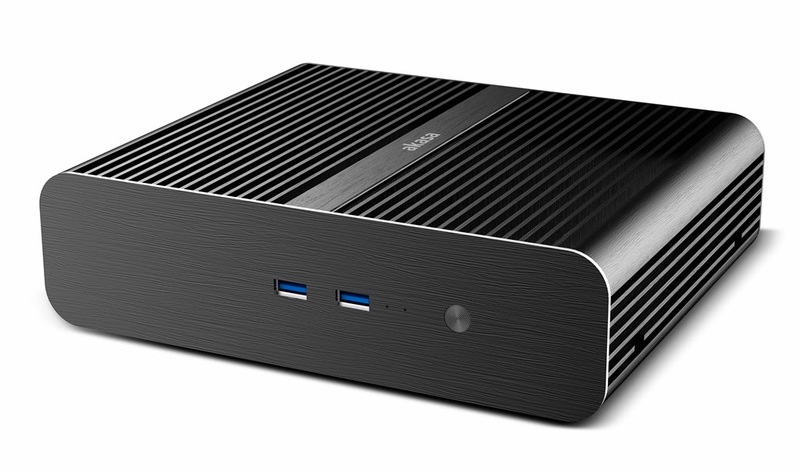 The upgraded Euler, now with front USB 3.0 ports, is listed for £88. Both should be available everywhere in the next 2 weeks.